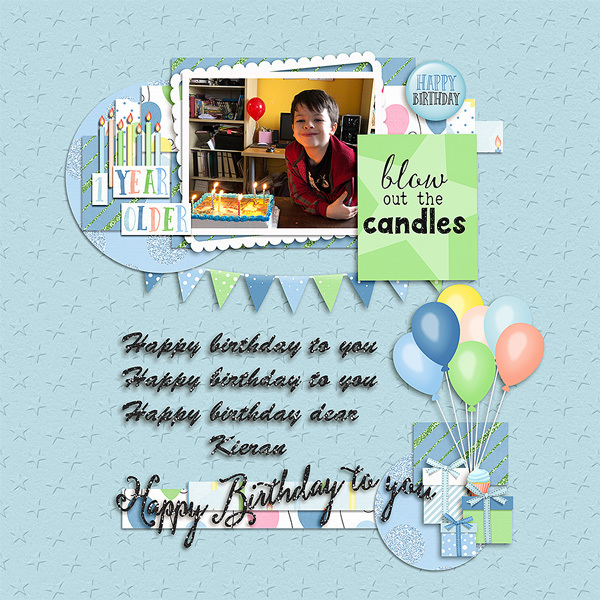 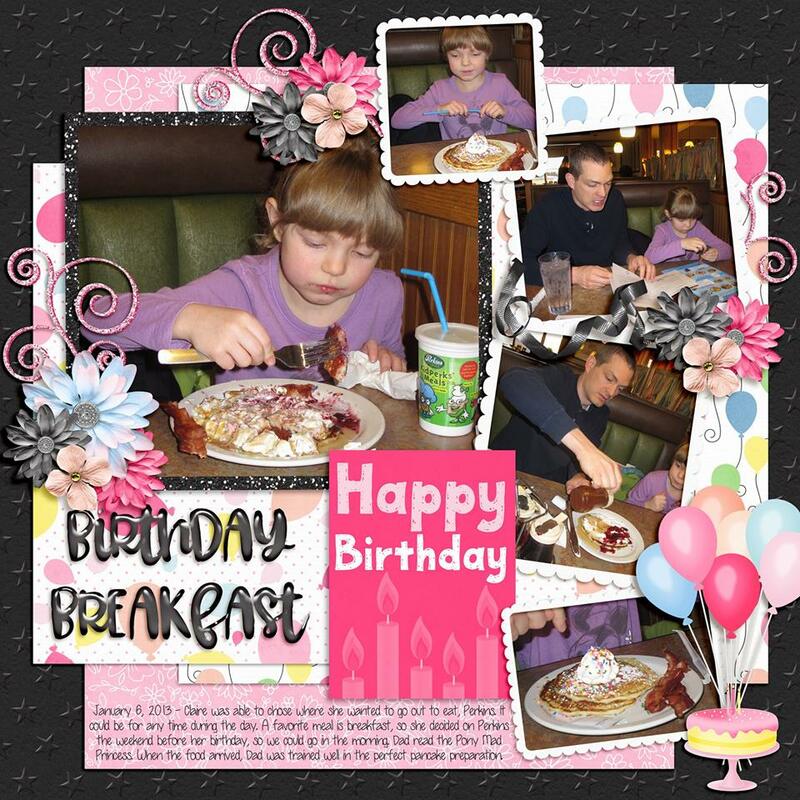 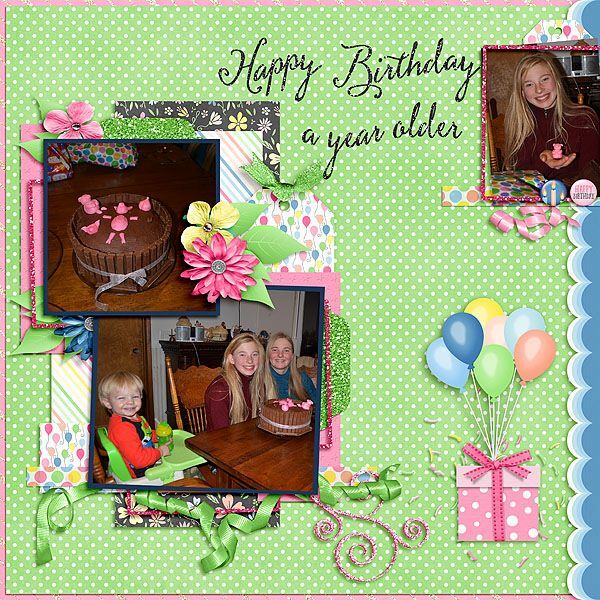 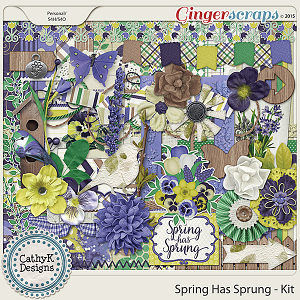 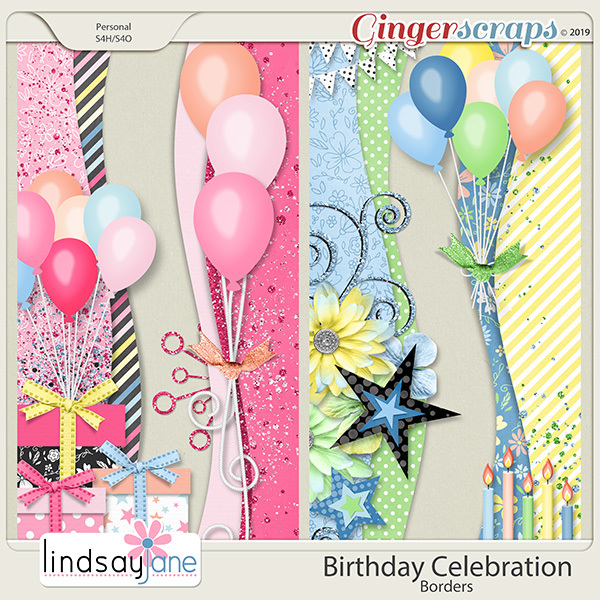 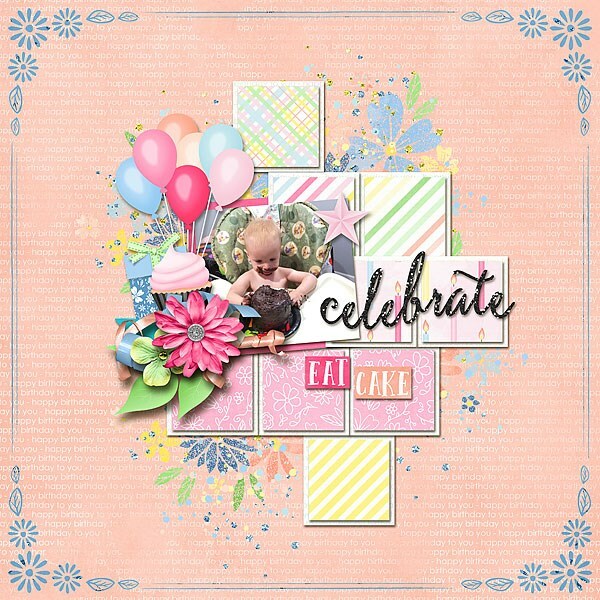 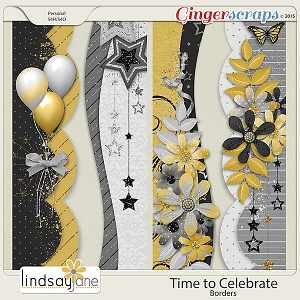 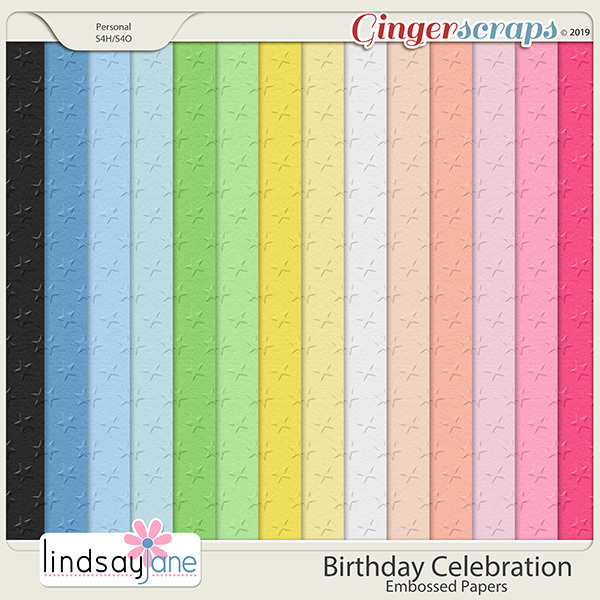 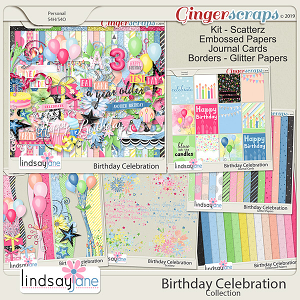 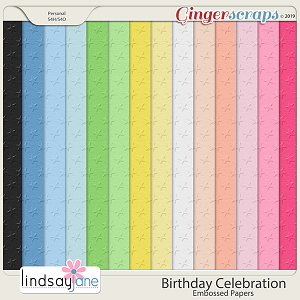 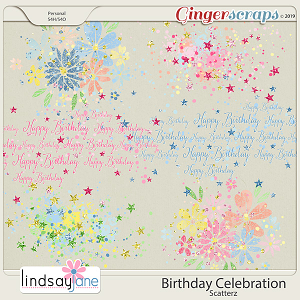 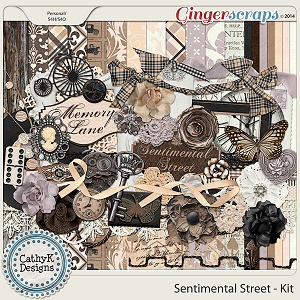 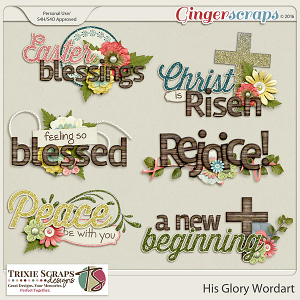 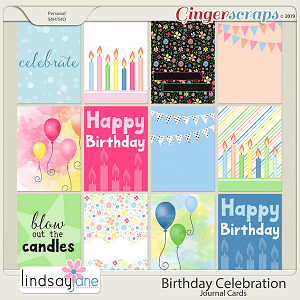 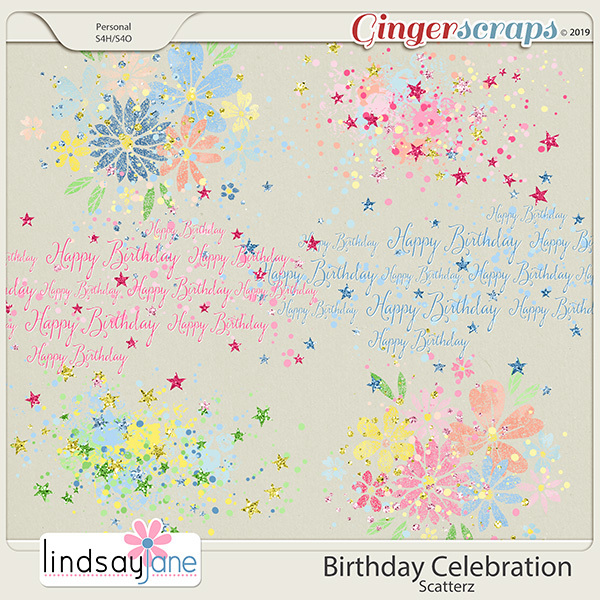 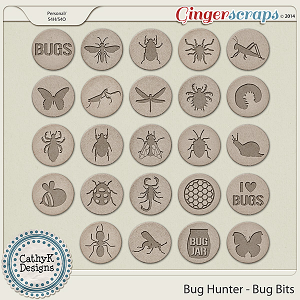 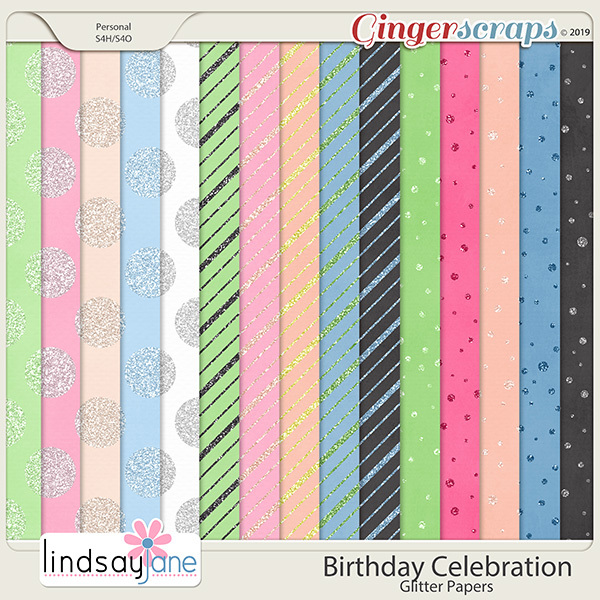 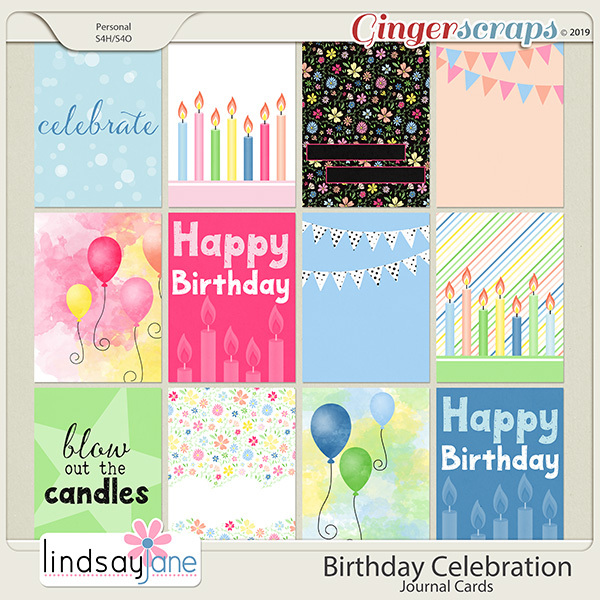 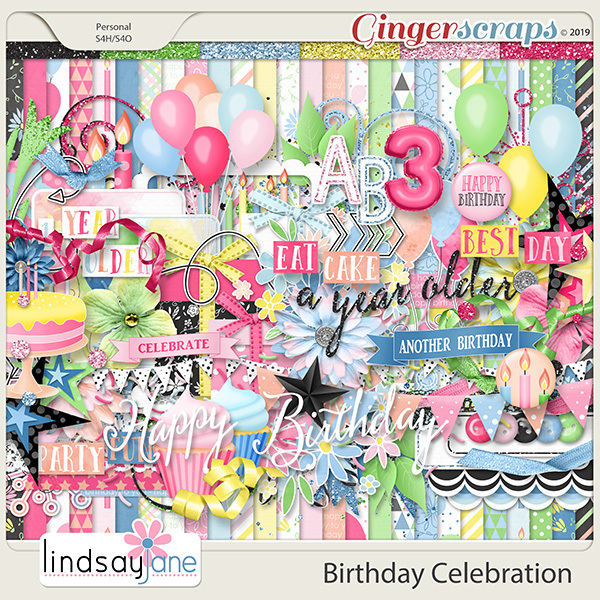 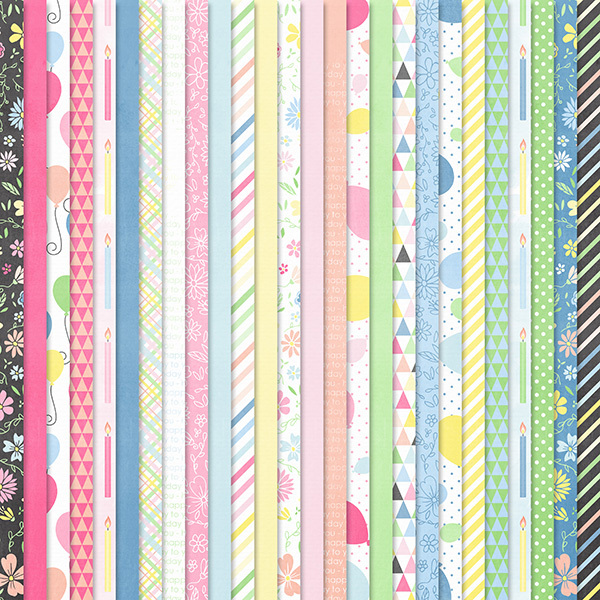 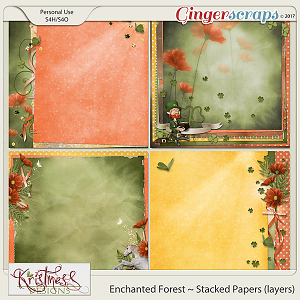 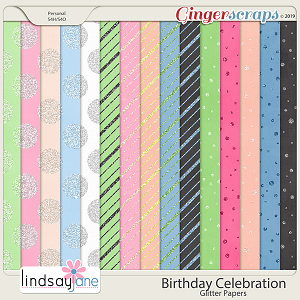 Collection includes full page kit, embossed papers, borders, journal cards, scatterz and glitter papers. 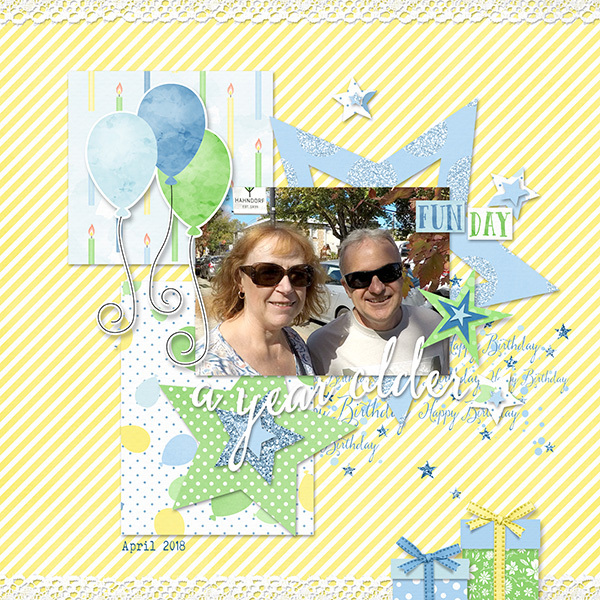 2 alphas of uppercase and numbers. 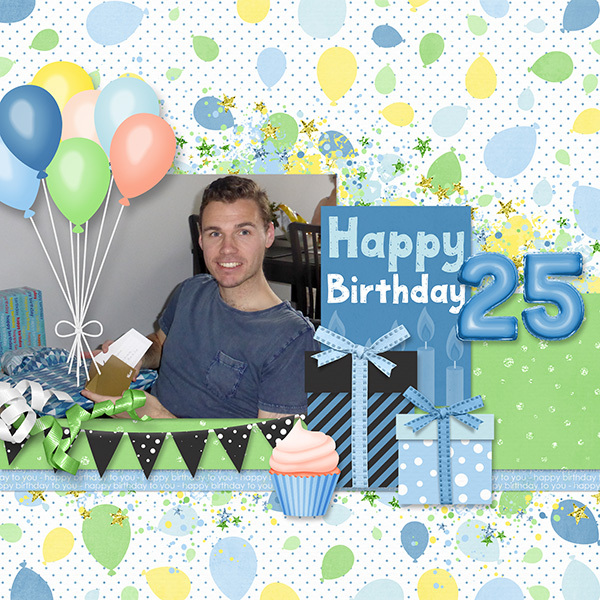 Also 2 balloon number alphas. 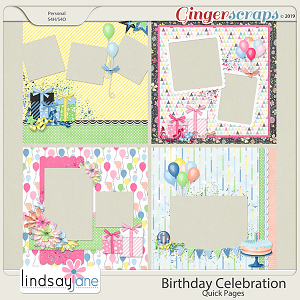 Saved as individual pngs and full sheets.